While every part of the house is important, taking care of your roof is one task that requires a lot of attention. After all, your roof not only protects you from the weather conditions and the climate, but it also ties together the overall look of your house. With this in mind, roofing does carry with it a level of urgency and importance that may require a professional touch. Here are some roof maintenance activities you might want to leave to the professionals. 1. Gutters – Gutter maintenance and repairs are vital to the longevity of your roof. A faulty gutter can result in both short- and long-term damage if left unchecked or ignored. Maintaining your gutters requires an attention to detail and a level of patience that not all casual handymen have, and seeking out a professional for such matters can only benefit your roof. 2. Roof Ventilation – A roof that is not getting enough ventilation can result in a lot of potential damage. This includes ice dams, frost in the attic and blistered shingles, which are symptoms that indicate that your roof is simply not ventilated enough. Make sure you get a roofer to inspect your roof ventilation to avoid more damage and more roof repair expenditures in the future. 3. Shingles – Replacing shingles on your roof can be tedious and potentially dangerous and, if done incorrectly, disastrous for your roof. Instead of climbing your roof for a DIY job, you might prefer to get a professional instead to ensure that the job gets done right with little chance of injuries. 4. Water Damage Repair – When you see signs of water damage in your ceiling or attic, or in the seams of your gutters and other areas near your roof, then it’s time to call in the pros. Water can cause certain parts of your home to rot or decay. 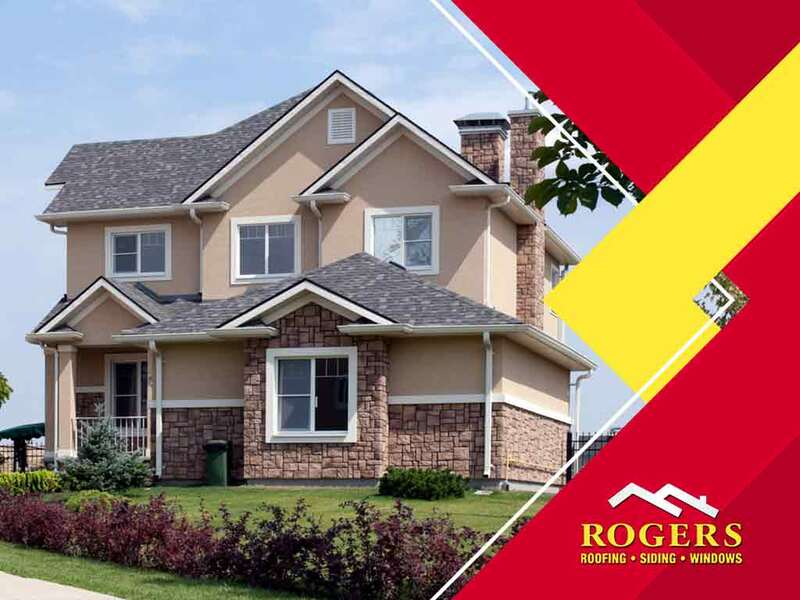 As one of the best local roofing companies, you can count on Rogers Roofing, Inc., to get the job done right. Call us at (219) 228-8210 in Indiana or (773) 492-2270 in Illinois. You can also fill out our contact form for a free estimate. We serve residents of Northwest Indiana, Schererville, IN, and Chicago, IL.